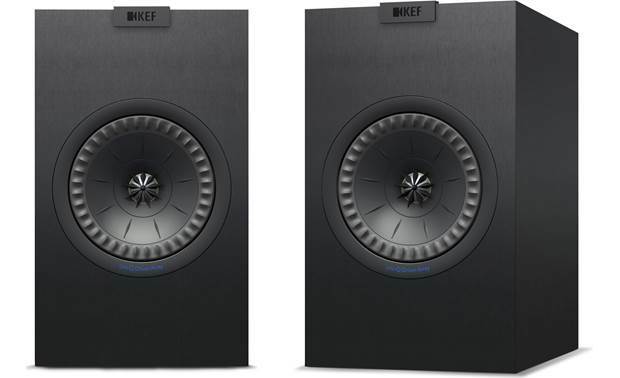 The Wirecutter's best bookshelf speakers for most stereos (as the "upgrade" option over the Q Acoustics 3020) is on sale now from Crutchfield or KEF Direct for only $299 (Normal price is $549). The sale price is valid through January 31st or until supplies run out. Available in black or white. Hmm... I was planning on getting Dali Oberons, but with these so cheap... anyone know how these might compare? They do look good. 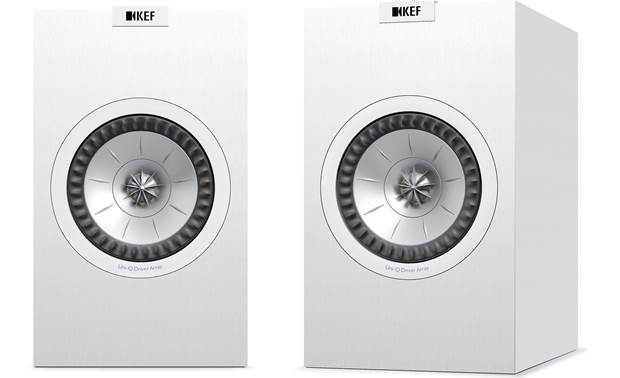 While I've never heard the Dali's for myself, I get the impression that they wouldn't require a sub for the low notes whereas the KEF speakers may need a little help in that area. If you order them from Crutchfield, you have 60 days to audition them and if you don't like them, return shipping is only $10. With the saved money, I'd have plenty left over for a sub, and I already have one I can use in the meantime... I'll have to think a bit.